Until recently, there has been a somewhat important gap to be bridged between insulating glass production and comprehensive quality control. However, to ensure that the IGU's meet the prevailing standards and norms about u-value, it is important to be able to measure the quality of the produced insulating glass units – systematically and automatically. Moreover, because of the increasing global competition and customers’ higher expectations for insulating glass performance, the industry is likely going to see a relatively rapid development towards 100% quality controlled and documented IGU’s. At the same time, as the reputation and continued operation are dependent on the quality and durability of the units produced, quality control is rightfully high on insulating glass manufactures' priority. Especially, as competition is increasingly demanding manufacturers to yield towards longer product lifespan and warranties. For the longest time, there has been an important commitment by most manufacturers to build insulating glass units which meet or exceed the current standards for finished IG units and their u-value. The sole hindrance being that, until recently, only a handful of IG manufacturers have had the equipment in their disposal to control the argon concentration in an automated way. However, due to some never-before-seen advances in quality control and argon measurement technology, it has become possible to measure the argon concentration with an IG-line integrated non-destructive turnkey system. The measurement can be done for both, triple and double glazed IGU's, even through coatings and laminated glasses. IG-manufacturers worldwide have now the possibility to control the proper functioning of the gas press in an automated way. Similar installations have already been realised with Sparklike Laser™ measuring components, but now everything is available ready-made, including installation, commissioning and training. Furthermore, the measurement system's dimensions and speed are compatible with all kinds of IG lines and the level of integration can be adapted based on the customer’s needs and product line requirements. 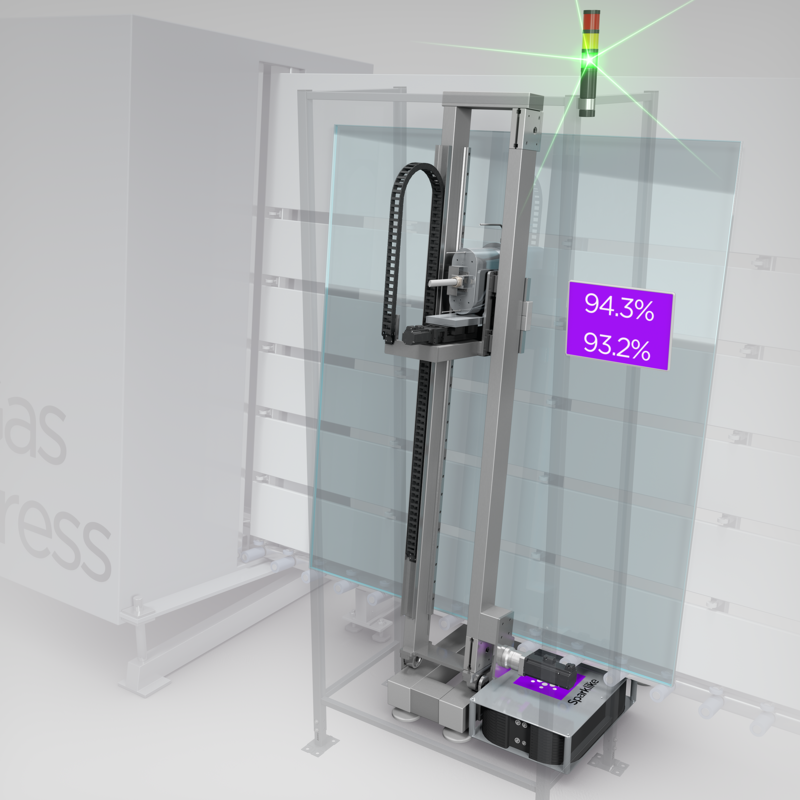 An operating Sparklike Online™ was demonstrated at this year’s glasstec event at stand number 14B38. The event took place in Düsseldorf between the 23rd and the 26th of October 2018. 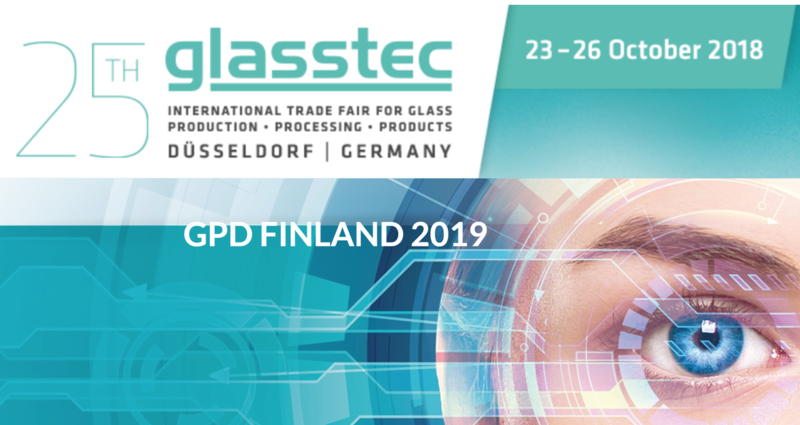 In addition, Sparklike is also planning on presenting the system at next year's Glass Performance Days (GPD) event, held in Tampere in June 2019.